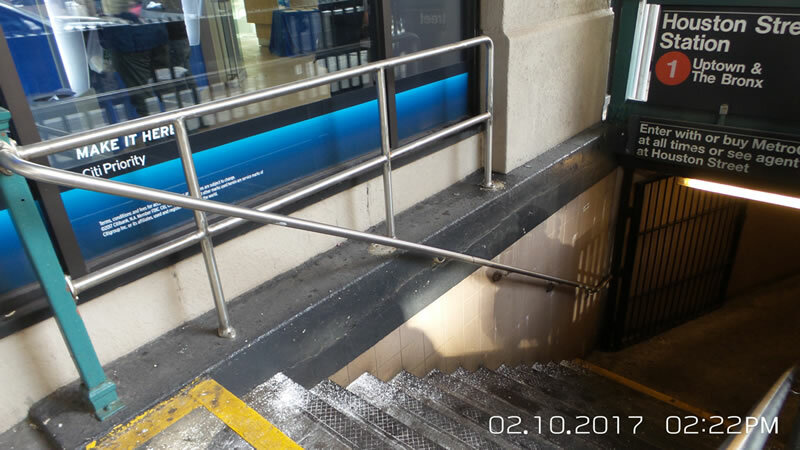 Furnishing and Installing various Flood Protection Devices at Various NYCT Facilities in Manhattan, Queens & Roosevelt Island. 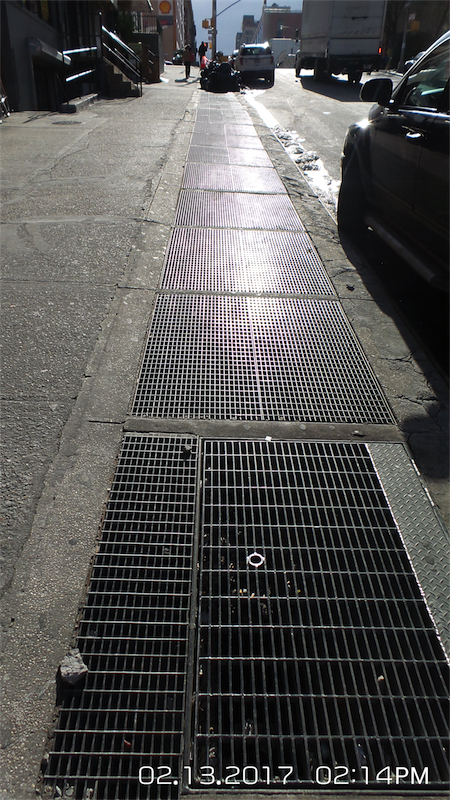 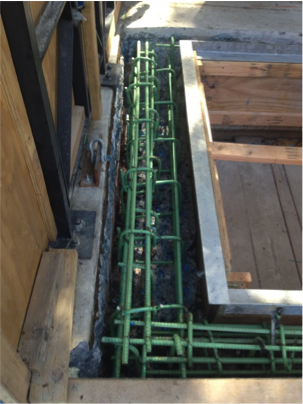 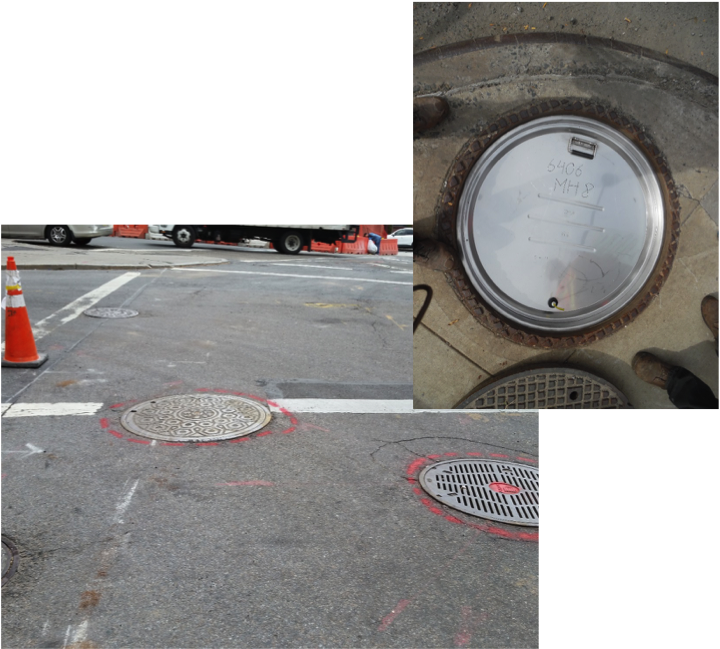 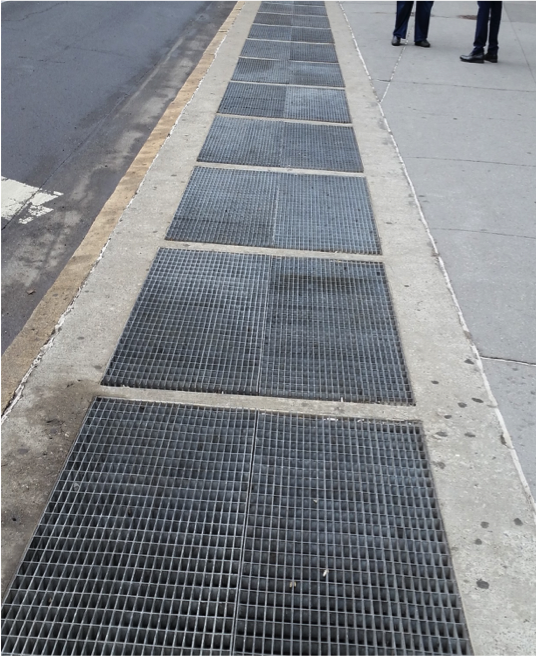 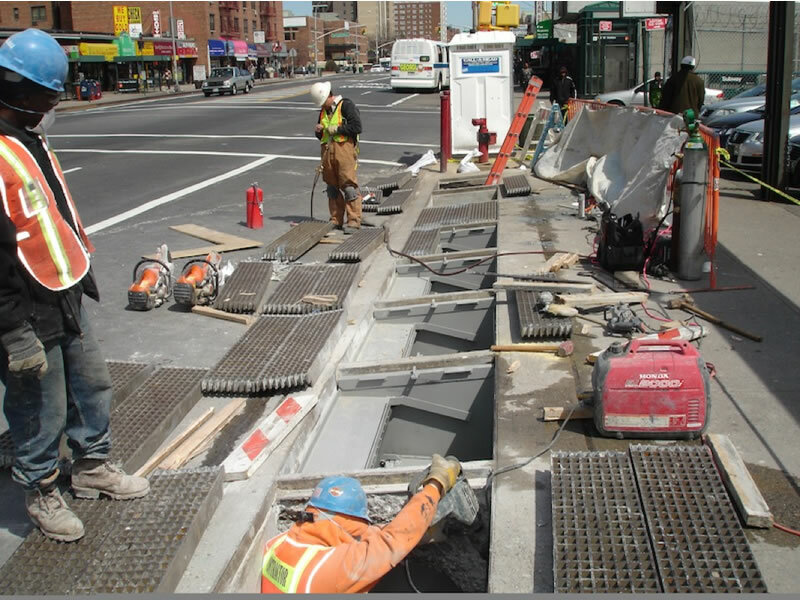 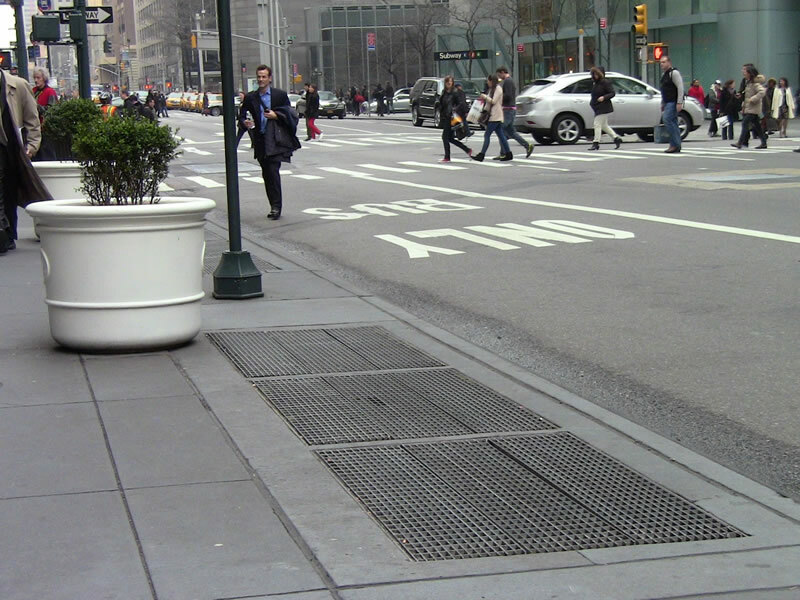 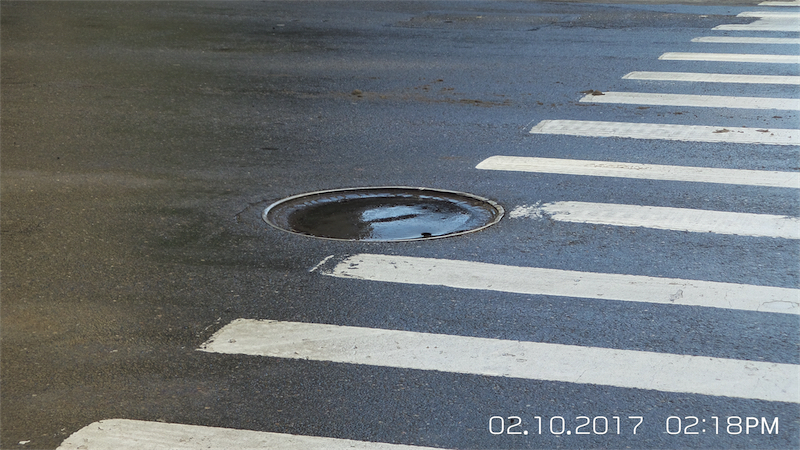 Contract A-37660 Is a flood mitigations project at 7 stations located at Queens, Manhattan ,Bronx. 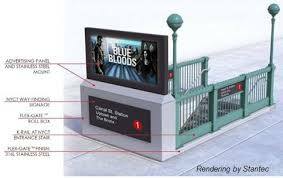 The job consist of installation Flex-Gate(at entry stairs), Flood panels , Mechanical Closure Device MCD’s , Manhole inserts, Watertight doors, Flood logs , stations new K-1 type railings and new grating with updated electrical work. 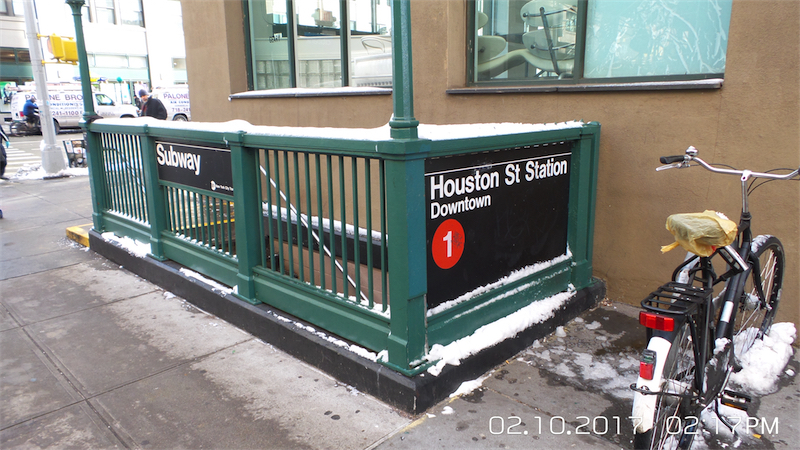 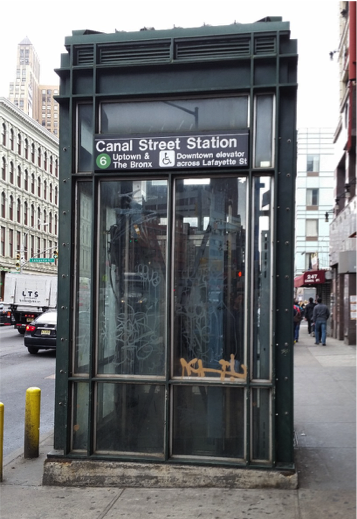 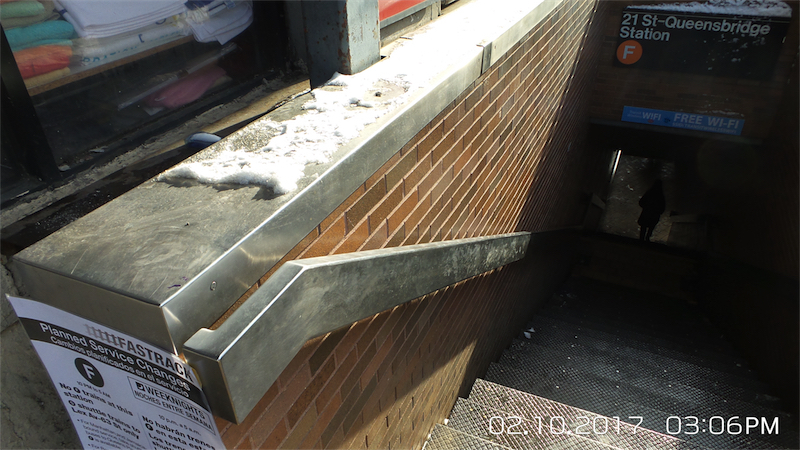 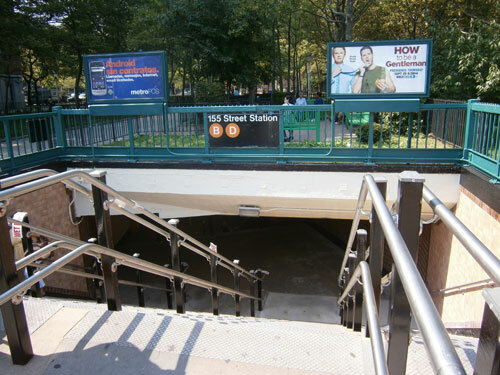 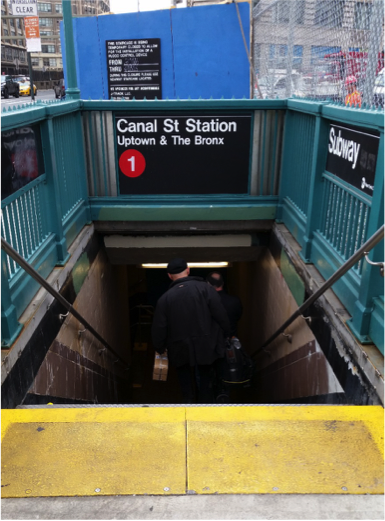 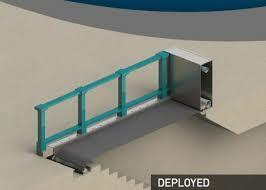 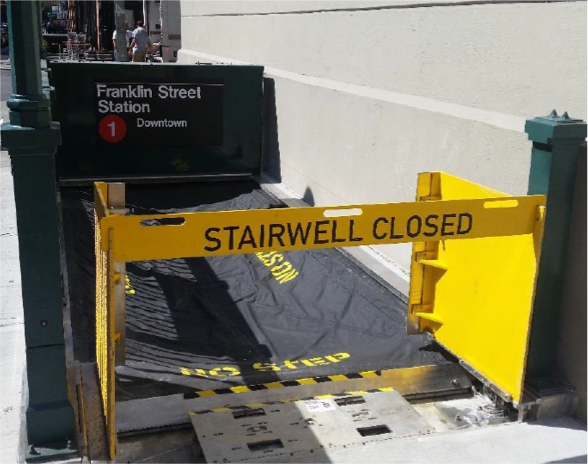 At 155 street station an architectural exposed metal with special glazing will act as flood barrier for stair entrance. 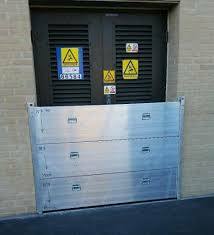 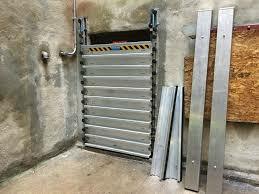 Furnishing and Installing various Flood Resistant Doors, Conduits and Duct Seals at Critical Rooms and Manholes, Stop Logs/Removable Flood Barriers and Deployable Flood Protection Devices. 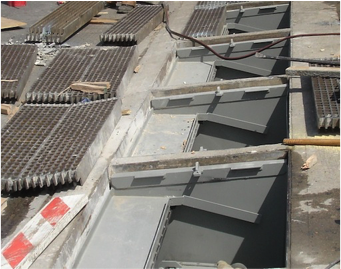 Repair of existing ventilation battery structures, removal and replacement of ventilation bay grating frames and gratings and furnishings and installing Coastal Storm Mechanical Closure Devices (MCD) at Various locations.